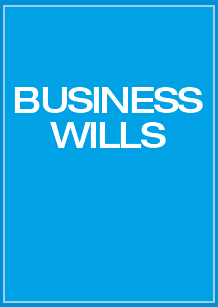 The Business Wills e-Workbook is designed to help you wrap up your business in a professional manner. Whether you want to wind down and move somewhere exotic or your loved ones have to step in, your Business Will provides a step-by-step to maximize the assets and minimize the mess. Be prepared for the unexpected.